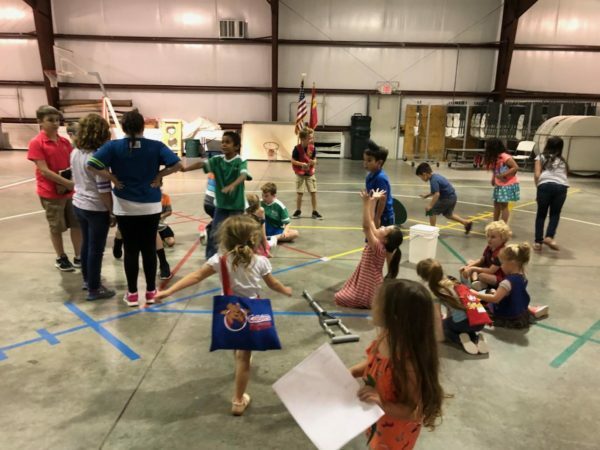 Awana is going strong! Clubbers Meet on Wednesdays at 6:30pm in the Activity Center! Clubbers can earn points by bringing filled plastic eggs for our upcoming Easter Egg Hunt. Collection bins are located by the Awana sign-in table or in church lobby. Awana is taking pre-orders for racing kits. You can order a car, truck or block kit. Pre-order sign up sheets are available in the lobby or at the Awana sign in table. Cost per kit is $5. Kits can be paid for using our Kiosk located in the lobby. If you want to pay by cash or check, please see Sara Jenkins. 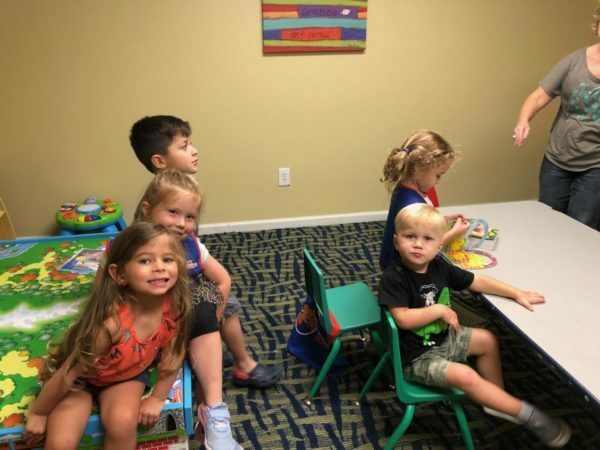 Preschoolers can hardly wait for their next Cubbies club meeting. Whether it’s the fun puppets, the exciting games or all their “Cubbies friends,” they simply love it. At Story Time each week, preschoolers learn about God – the greatness of His love and His Word – and about His Son, Jesus Christ, the promised Savior. Non-competitive games build excitement and reinforce Story Time lesson themes. Note: During the Awana time, parents of children under the age of 5 must remain on the church premises. T&T engages third through sixth graders by answering their questions about God and the Bible, guiding them through this pivotal life stage to grow in Christ’s grace.